Obituary for James Russell Bird | Grays Funeral Chapel LTD. 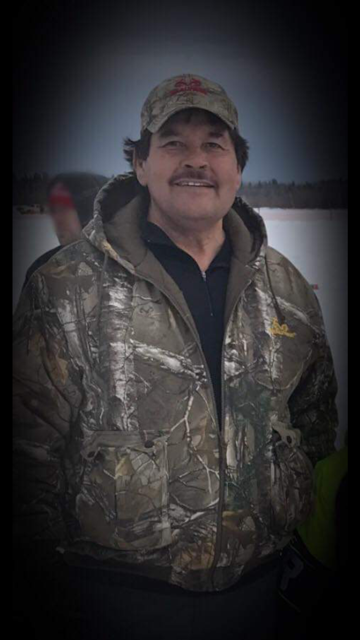 It is with great sadness that the family of James Russell Bird announce his passing on January 18, 2019, in Prince Albert, SK. 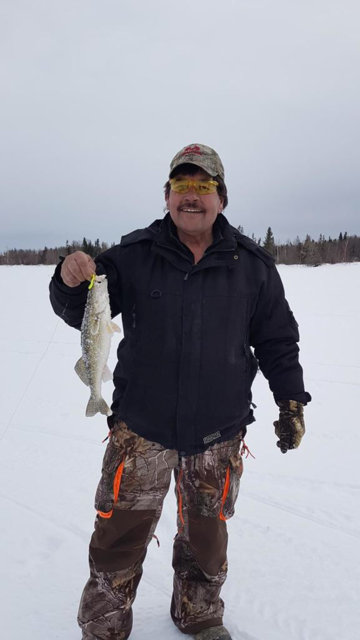 Wake to be held on Thursday, January 24, 2019, at Kitsaki Hall, La Ronge, SK. Funeral Service to be held on Friday, January 25, 2019, at 2:00 p.m. Kitsaki Hall, Interment at All Saints Anglican Church Cemetery.